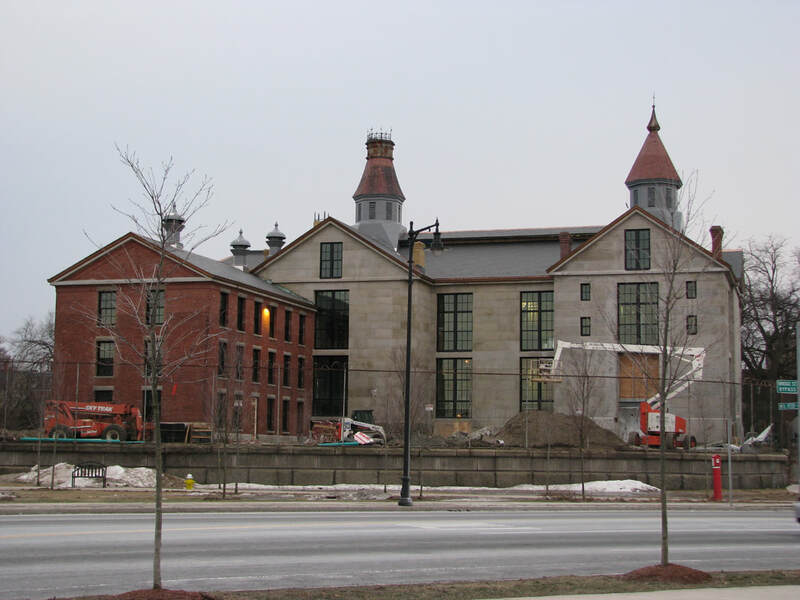 In May 2010 the renovated Salem Jail opened once again for residents. This time it featured vastly different amenities than it did when opened in 1813. The original portion of the granite jail and the Federal period Jailer’s House were constructed in 1811-1813. The jail was remodeled and substantially enlarged to the west in 1884-1885. The addition closely duplicates the appearance of the original building, with the exception of the octagonal cupolas. In his book, Architecture in Salem, Bryant Tolles, Jr. states that the Salem Jail was one of the oldest correctional facilities in the country still fulfilling its original function until it was vacated in 1991, and that it “has considerable architectural significance". 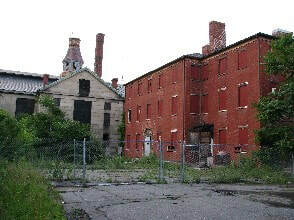 The Salem Jail was closed in 1991. At the time it had no electricity or running water, so its use as a Jail was no longer humanely feasible. There were no clear plans for its reuse, yet it sat imposingly on the edge of downtown with its “considerable architectural significance” still recognizable under increasingly heavy overgrowth. Historic Salem successfully campaigned to have the complex transferred from State control to the City of Salem. 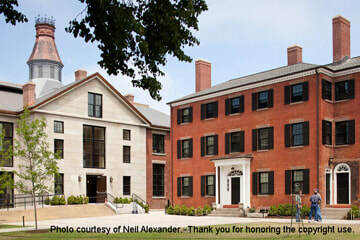 In 1999 the Jail Keeper’s House was severely damaged by fire and with help from the Massachusetts Historical Commission and with HSI supporting pro bono architectural and engineering services the roof was replaced and the building stabilized. Historic Salem continued advocacy for the Jail with local and statewide Most Endangered resources listings and continuous monitoring and support as the property was transferred to the Salem Redevelopment Authority in 2004. Historic Salem was part of the community team that worked with the Planning Department, the City Council, and the SRA on the redevelopment plan to ensure that preservation priorities were taken into account and that there would be ample public participation in the process. Key to this was the requirement that the treatment of the buildings and site would be consistent with the Secretary of the Interior's Standards for the Treatment of Historic Properties. Public input supported the preservation of the properties and requested a degree of active public use. After an application and interview process the New Boston Ventures was selected to redevelop the project with the Boston architectural firm Finegold Alexander Architects. The completed project created 24 residential units, a restaurant space and an exhibit on the history of the Jail building. The successful transformation of one of Salem’s most significant public buildings to a new use demonstrates the importance of preserving and adapting Salem’s rich architectural heritage to the 21st century. ​Historic Salem played an active part in the reuse of this historic building. The past presidents and Board members who deserve great thanks include: Barbara Cleary, Patti Kelleher, Staley McDermett, Stanley Smith, Larry Spang, Meg Twohey, and John Wathne.